Lucozade’s #FansofLife radio campaign in South Africa has won the Radio Grand Prix award at Cannes International Festival of Creativity. The Ogilvy Johannesburg team reflected on the idea that energy drinks are aimed at getting people to do more, and more, and more. Advertising campaigns often seem to miss that there are normal everyday events that require energy to get through, or excel in. 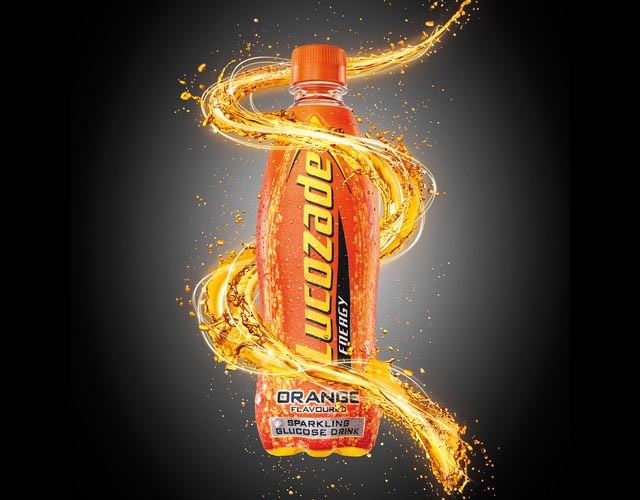 Inspirational speeches were written to show that Lucozade is there to help you overcome those tricky and tiring moments, those “give-me-strength” moments, like a marathon teleconference, a kids party and an Enrique concert. “It’s 11pm, Jo’burg time. You’ve come so far in this teleconference meeting. You’ve pushed out every ounce of presentation breath, eked out every last drop of enthusiasm, presented unto seven people in six countries, and it suddenly dawns on you that the call was dropped ages ago… maybe somewhere around slide four hundred and fifty seven. And so for the second time today you thrust out one more hour of pitching and parry through points and punch lines. And now… you’ve just hit the Thank You slide, and Sanjay from Malaysia; the only one who matters and has signing off power; dials in and says, “Hey guys, what did I miss?” Now you got a problem. I’ll tell you what you going to do. You’re going to scroll back to slide one! And you are going to do the presentation, again! With LUCOZADE! With Energy! The Lucozade Motivational Speeches campaign was developed at Ogilvy South Africa, Johannesburg, by executive creative directors Mariana O’Kelly and Neo Mashigo, creative directors Molefi Thulo and Peter Little, copywriter David Krueger and art director Tammy Retter, business director Candice Shortt, group account director Lauren Mallett-Veale, account manager Brett David and strategic planner Stefan Siedentopf. Sound was produced at Produce Sound, Johannesburg by sound engineer Louis Enslin.